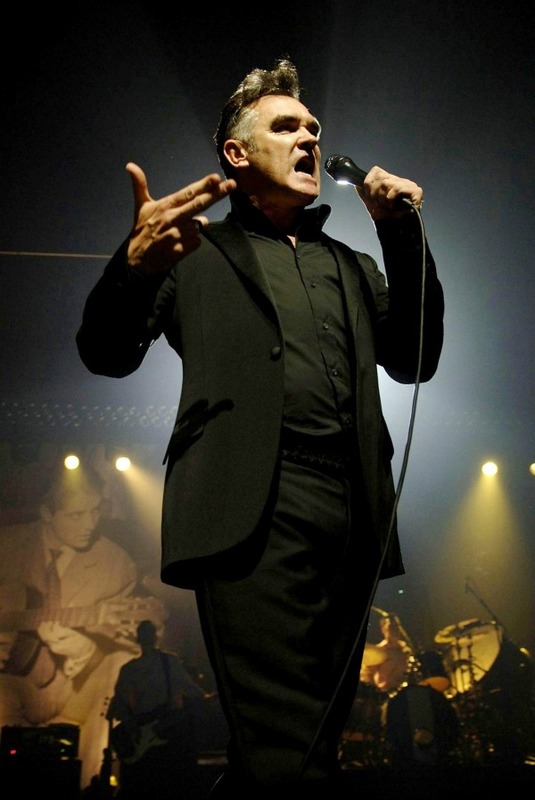 All remaining dates on the current US Tour have been postponed – but not cancelled – as Morrissey has returned to England where his mother has been hospitalized and is unwell. Due to issues with his mother’s health, Morrissey will need to remain by her side during this difficult period. The man finally has a good reason to cancel.